Rev. 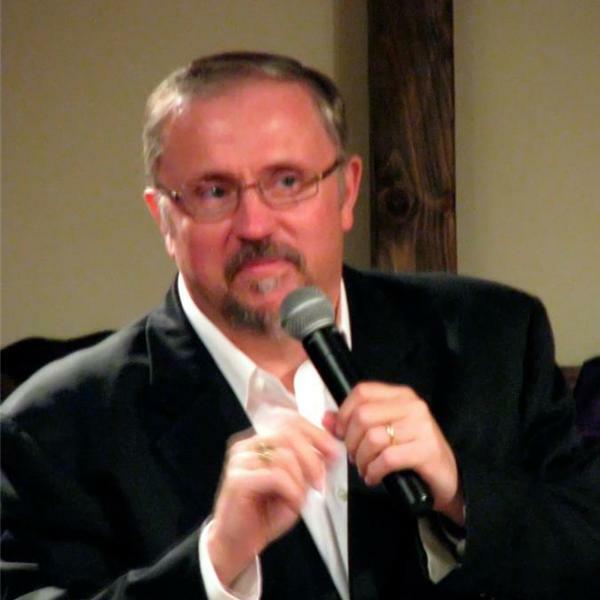 TD Hale is going to join Pastor Paul Begley of Indiana to reveal the prophecy of America. Also Did President Trump send Dennis Rodman to North Korea to set an American citizen free in jail with a coma. Also Peru President calls Venezuela a "Sea of Blood". Also Philippines can't defeat ISIS. Also Mexico Drug Lords kill and behead 2 more people. Also much more current news events along with bible prophecy and the powerful Word of God.